Welcome to my bowling league website! The 2019 Reno Asian Tournament will be held 7/17 – 7/20, 2019 at the Grand Sierra Resort Bowling Center in Reno, Nevada. Please click on the Tournaments link to see the tournament and hotel information. With only 50 lanes available at the Grand Sierra Resort Bowling Center, some of the squads will sell out early. Bowlers interested in bowling this tournament should submit your entries as soon as possible. Please be aware that this is NOT the Labor Day Tournament. 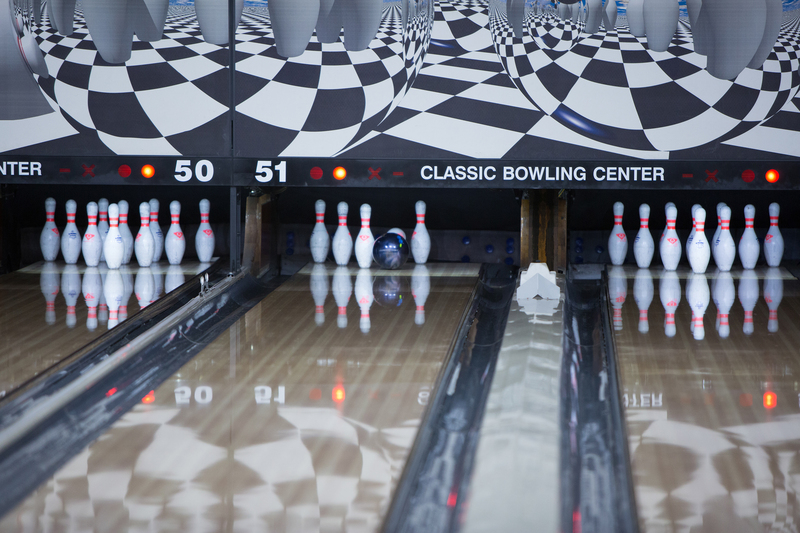 Due to the scheduled renovations at the National Bowling Stadium in 2019, the Labor Day Tournament will also be held at the Grand Sierra Resort Bowling Center on 8/30 – 9/1/2019. Details for this tournament will be available soon.